Miranda always makes a point to say that ANYONE can do art. 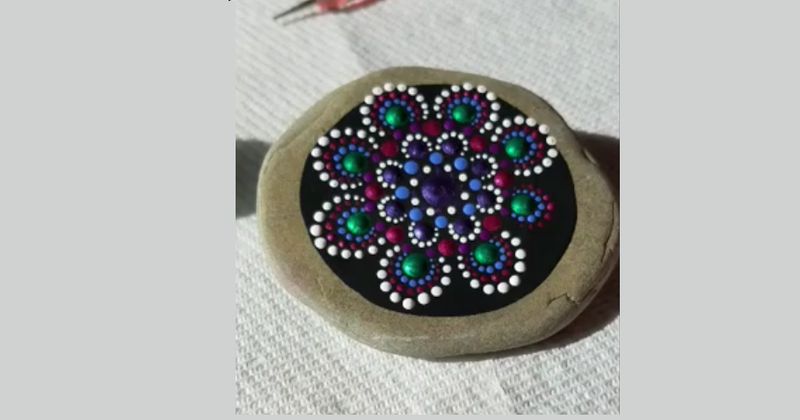 After being told by her art teacher in school that she had no artistic talent she proceeded to prove the opposite with her simple stunning mandala’s. 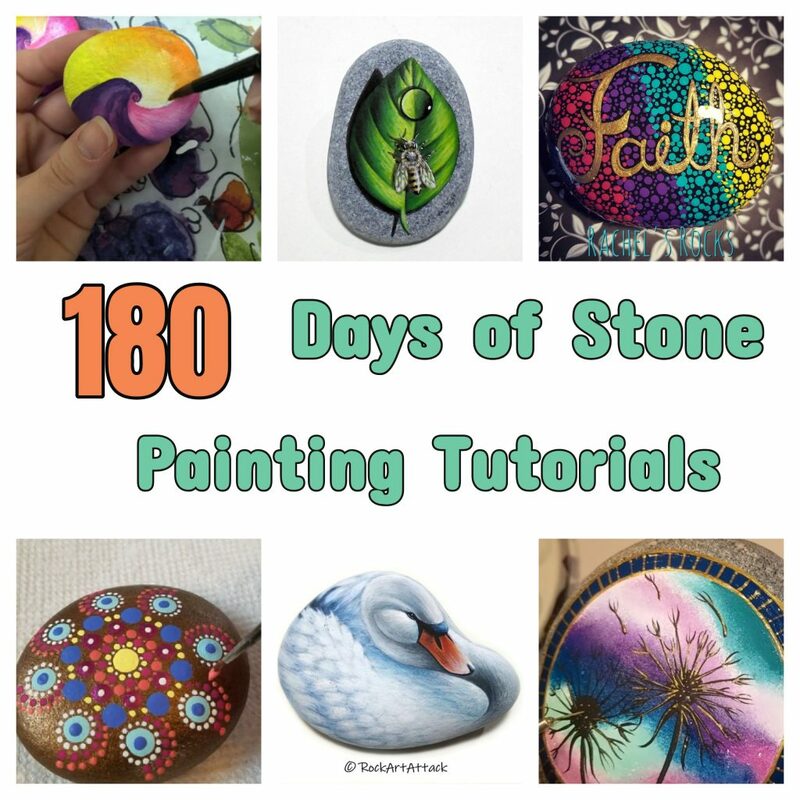 With a little bit of patience, some dotting tools and paint, ANYONE can turn out gorgeous mandala’s and Miranda walks you through the process step by step in all her video’s.